I am simply scratching the surface, the use of spreadsheets is pervasive in GRC and business processes. 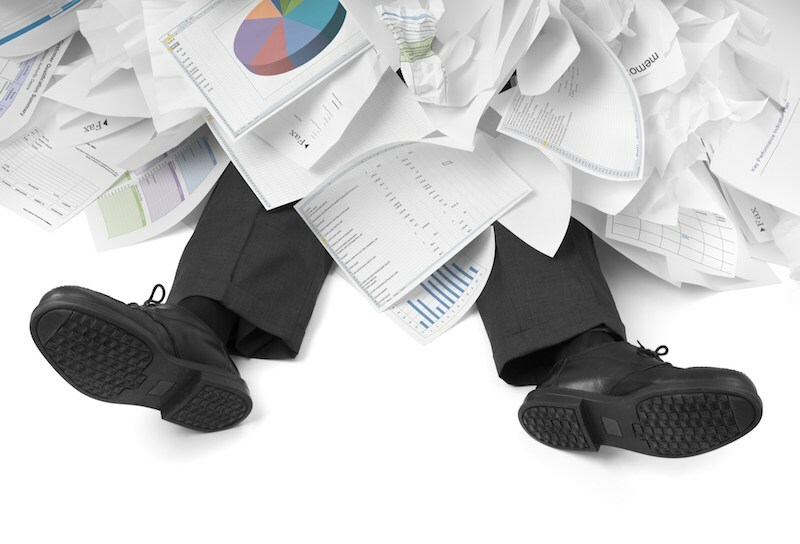 In GRC strategies I am continuously told that the primary reason the organization is looking to improve GRC related areas is to get away from the negative impact the use of spreadsheets has on GRC. One organization in which I wrote their GRC RFP told me that 80% of their risk, compliance, control, audit, and security FTE resource time was nothing more than spreadsheet reconcilers. They were swamped trying to reconcile and report on thousands of spreadsheets and at the end of the day found the reports filled with errors from manual reconciliation. They wanted this to flip so that 80% of their staff time was managing and improving GRC and only 20% on reconciliation and reporting. Organizations are facing increased regulatory and audit pressures to ensure that they have adequate controls over end user computing controls, particularly spreadsheets. This is very apparent when spreadsheets are used as part of accounting processes. The Public Company Accounting Oversight Board (PCAOB) has requested auditors to increase their focus on ‘System Generated Data and Reports’ driving the application of so-called ‘enhanced audits’ of Sarbanes Oxley (SOX) control processes. This scrutiny is leading to new SOX failings for companies that had previously had no such failings. In particular these enhanced audits are exposing the role of spreadsheets in context of Internal Control over Financial Reporting (ICFR) and the fact that such spreadsheet controls are often open to manual manipulation. One mid-sized bank that GRC 20/20 has interviewed stated that one of their regulators told them that the use of spreadsheets for compliance, risk, and control assessments was inadequate as they did not provide the right audit trails and integrity of what was assessed, who assessed it, and control any modifications to the assessment. Anyone could come back and paint a different picture, cover up a trail, and get themselves or the organization out of trouble. They demanded that the organization have a full audit trail of assessment activity. As a result, regulators have been cracking down on how organizations govern models and manage model risk. Spreadsheets, left uncontrolled, make for ineffective, inefficient, and unagile GRC processes and have some serious integrity issues that violate principles of GRC. They are very useful tools. I use them everyday in my business, but for managing GRC information they – left to themselves – do not meet par. This is why spreadsheets by themselves fail in GRC. There are ways to fix this. Solutions that provide and enforce consistency and audit trails within spreadsheets. Organizations need a stronger GRC architecture that brings efficiency (both human and financial capital efficiency), effectiveness (accurate and auditable reporting), and agility (timely and relevant information when it is needed) to GRC. Spreadsheets left uncontrolled work against this not for it. What are your thoughts and experiences with spreadsheets in GRC processes and reporting? If you are dealing with spreadsheets in context of internal controls over financial reporting (ICFR), SOX and PCAOB pressures on end-user computing controls, please take the GRC 20/20 research survey and find out how your concerns and approach compare with your peers . . .